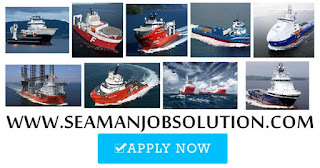 Seaman info hiring crew on offshore vessel based in Saudi Arabia joining onboard A.S.A.P. 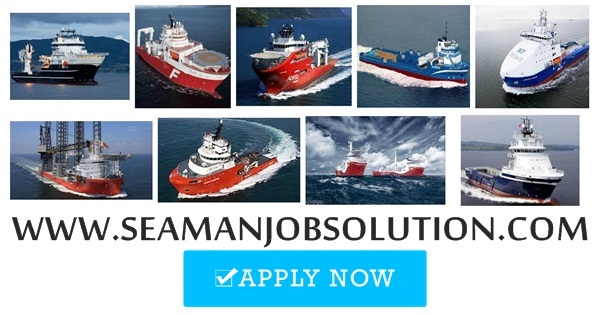 If you interested to apply please complete requirements before submitting an application. Unit 17A, 3rd Floor, Legaspi Towers 300, Roxas Blvd - Manila. 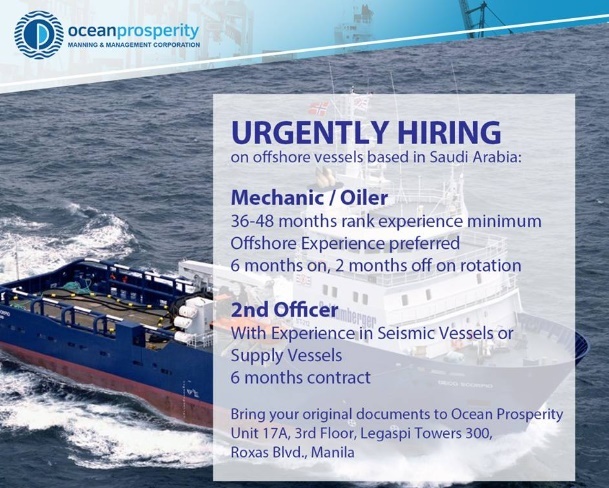 0 Response to "Urgently hiring on offshore vessels based in Saudi Arabia "